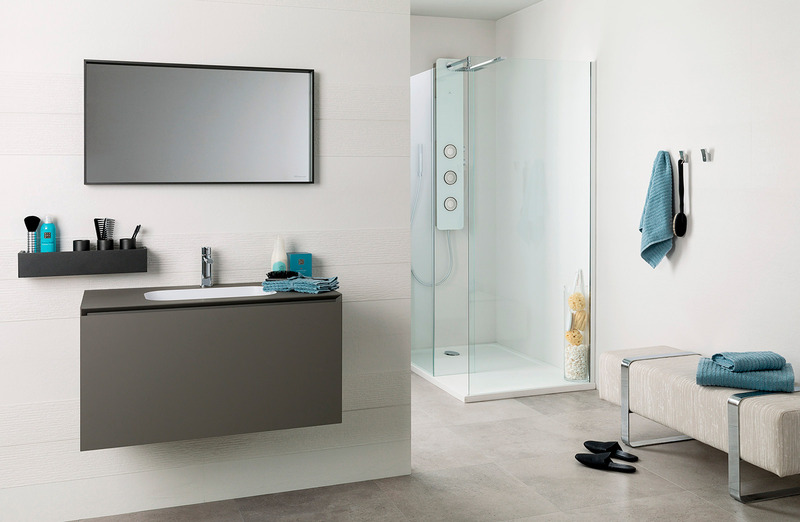 The PORCELANOSA Grupo has become one of the official sponsors of Trayectorias 2018. 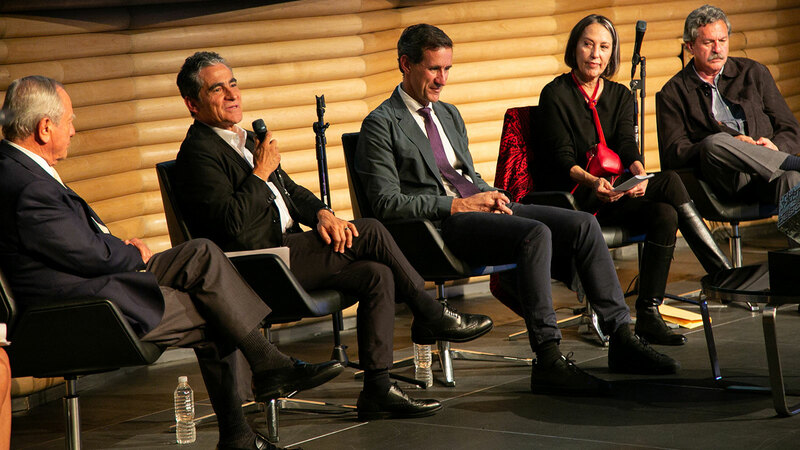 The event was held last Tuesday at the Univeristy Museum of Contemporary Art (MUAC), which was attended by the main leaders in Mexican architecture. 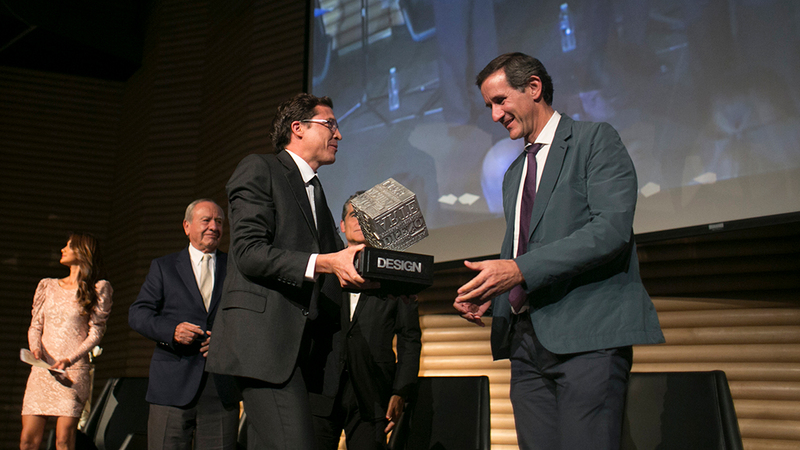 This ceremony, founded by the prestigious México Design magazine in 2011, award the most important figures from contemporary architecture in the country. 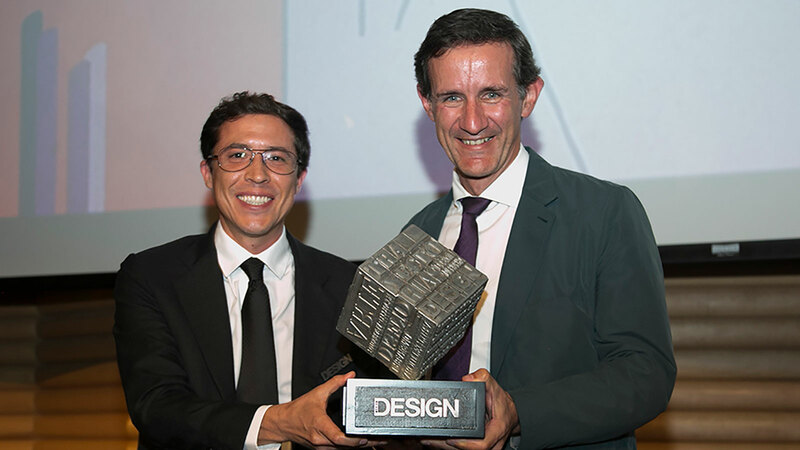 Its extensive professional career and avant-garde architecture alike, have made LEGORRETA® become one of the main award-winning firms at the ceremony. 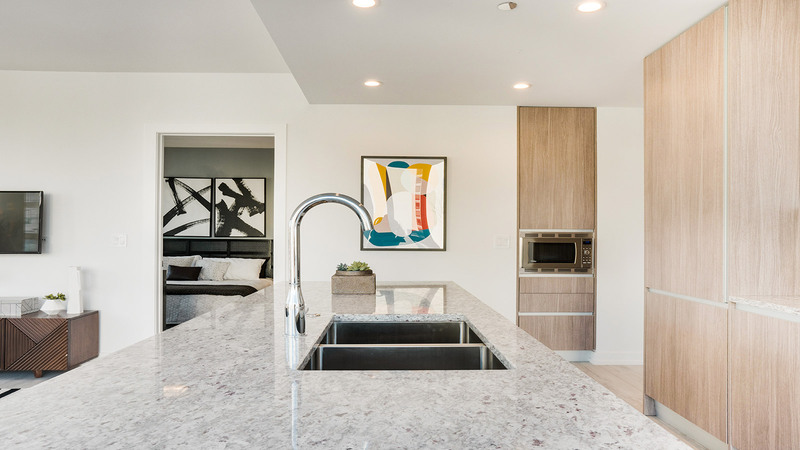 Staying true to the Mexican identity through colours, shapes and lines, this firm has achieved in joining the traditional architecture of the country together with higher avant-garde structures. Founded in 1965 by Ricardo Legorreta, along with Noé Castro and Carlos Vargas Sr, the team has expanded since the 90s by bringing in Víctor Legorreta. Among its main work, it is worth highlighting the Camino Real hotels in Mexico City, the Cathedral of Managua or the Central Library in Texas. 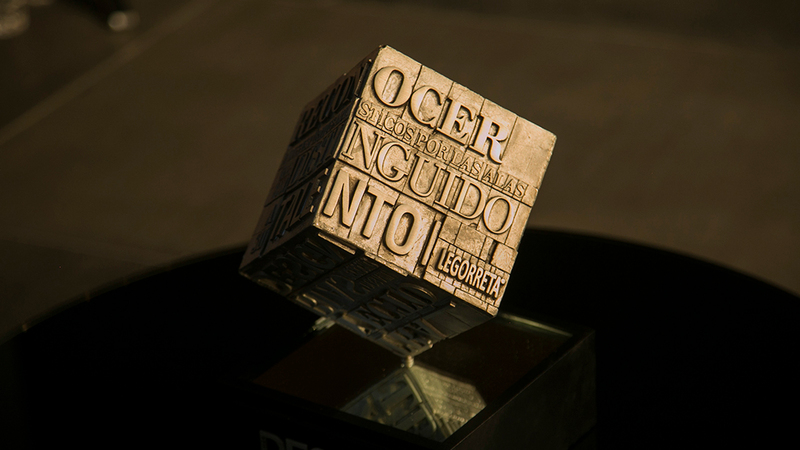 In addition to the awards ceremony, MUAC held the ‘Hablándole al poder’ exhibition done by the Cuban artist, Tania Bruguera, and some presentations by the most renowned architects on the international scene. 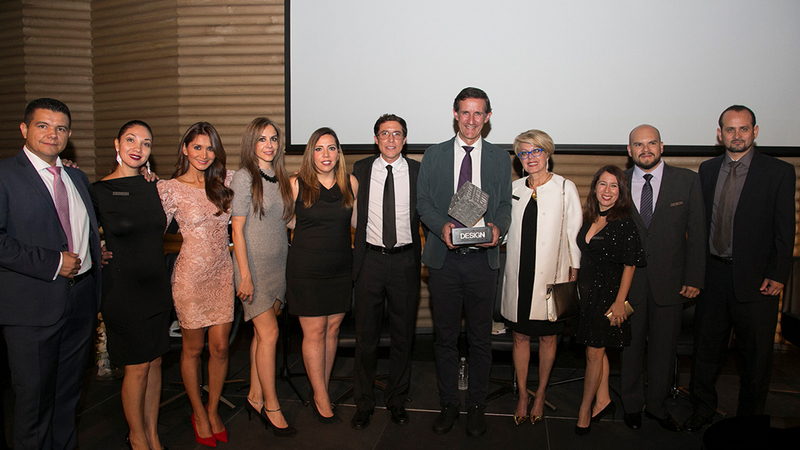 For the eight consecutive year, the PORCELANOSA Grupo has reinforced its involvement with the most important architecture studios on the Mexican scene. 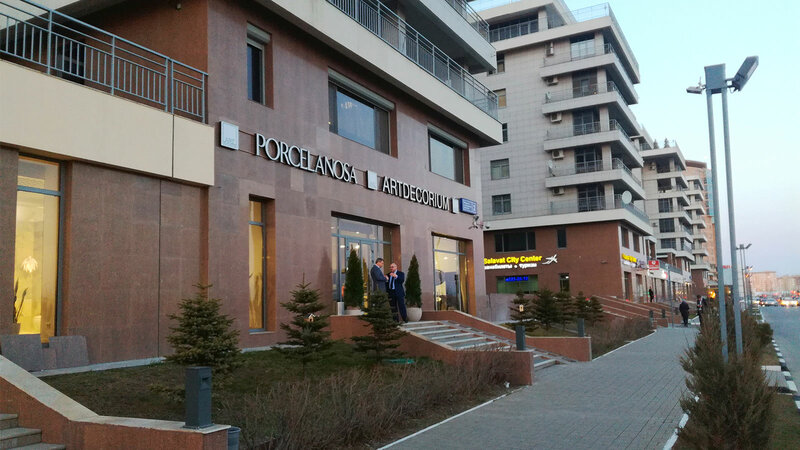 A country where the PORCELANOSA GRUPO has established itself as a quality brand, as well as its ceramic innovation for the most ambitious architectural projects.